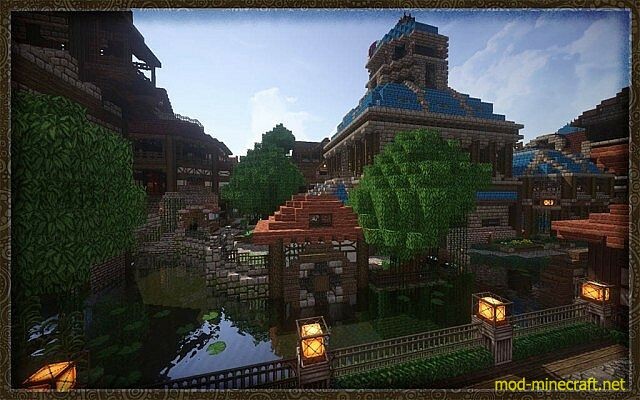 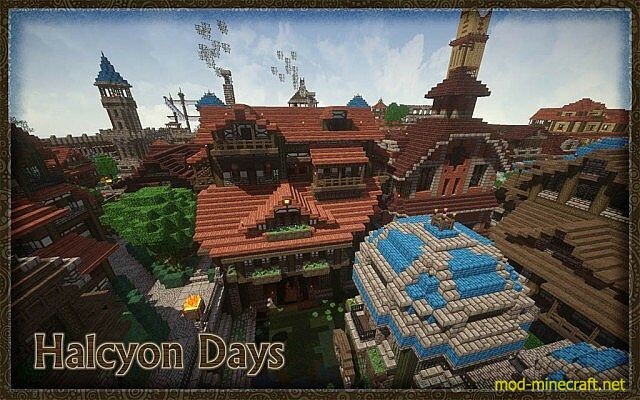 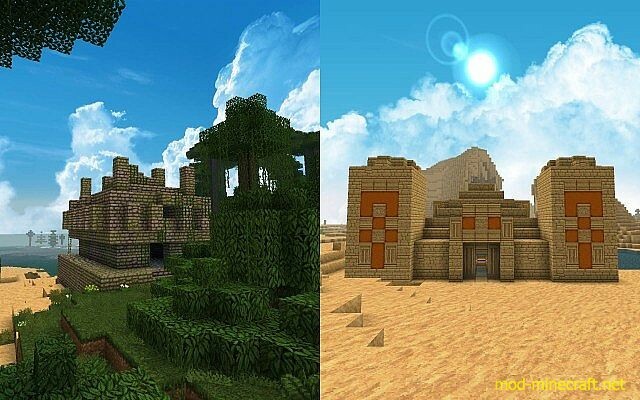 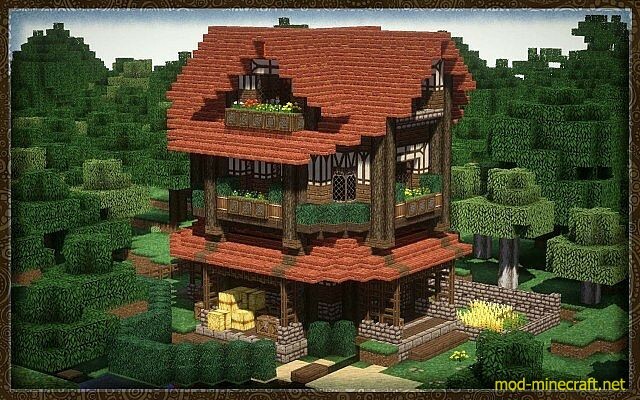 Halcyon Days Resource Pack is my original resource pack and none of them are recast or diverts of existing texture. 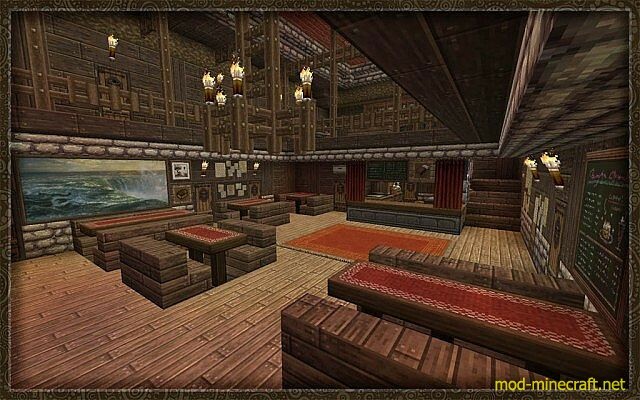 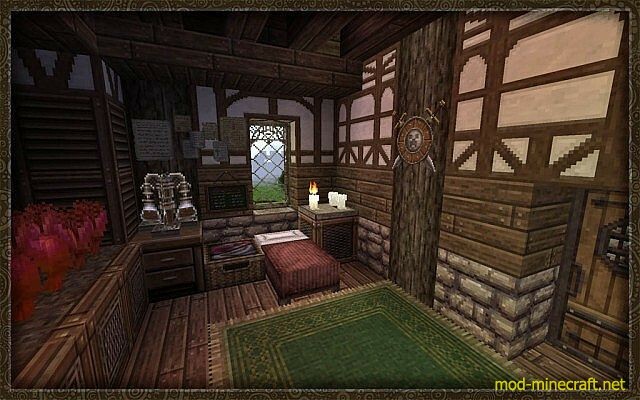 However, Johnsmith texture, which i truly admire,has influenced me a lot in my designs. 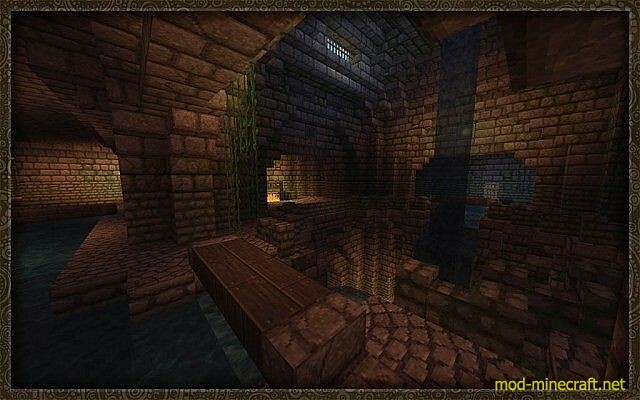 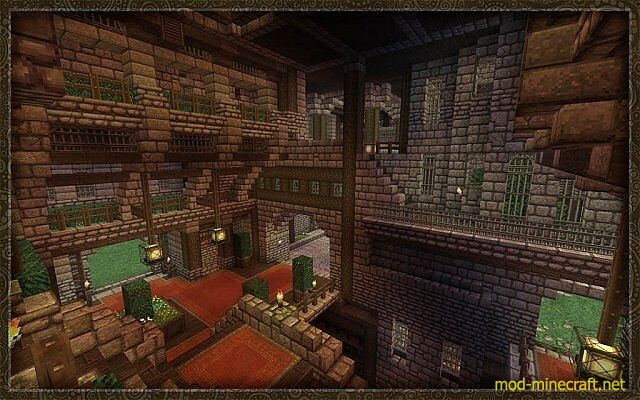 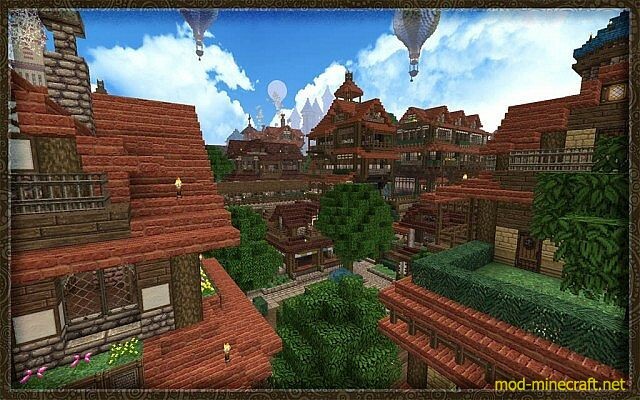 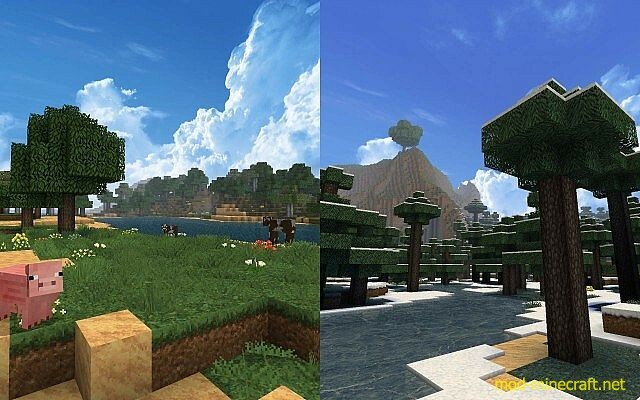 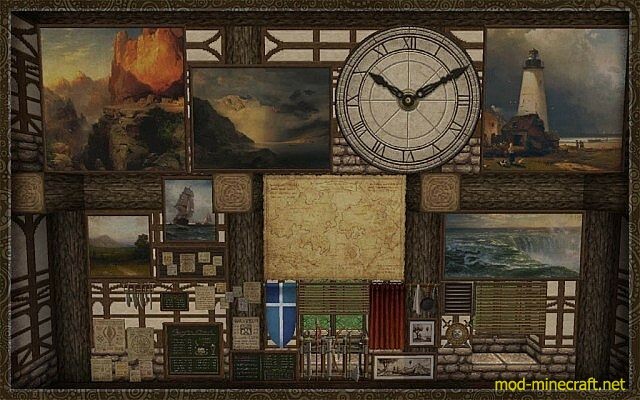 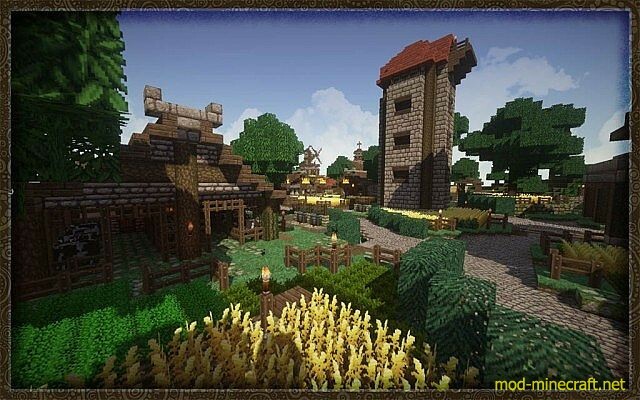 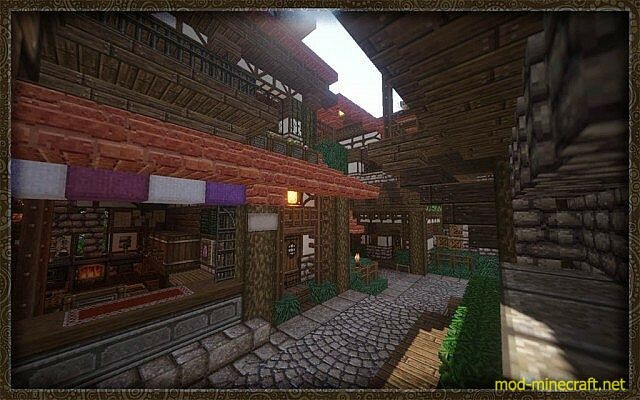 This textures can be applied to various MODs, including Connected Textures MOD (CTM), Custom Colors, Custom Animations and better skies!